Yerevan that wants to invest in Armenia. Eurasian Economic Union, but also became a center for the Eurasian integration processes. – I believe Ara Abrahamyan&#39;s statement that Armenia will become the center of Eurasian integration. organizers of the conference, – noted Glazyev. Armenia and China can have a wide framework for cooperation. 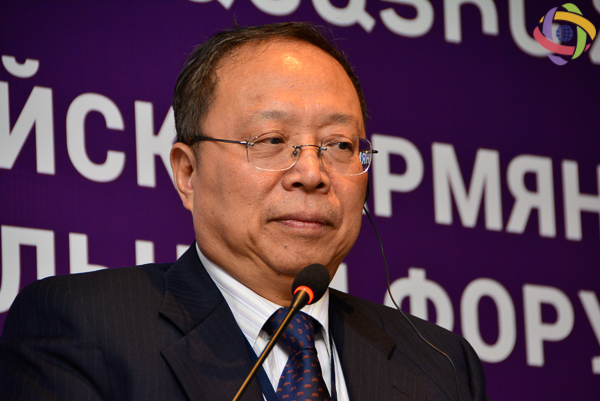 expects new investment cooperation in this region,- stated Dr. Mingqi. The representative of China also spoke about the New Silk Road.